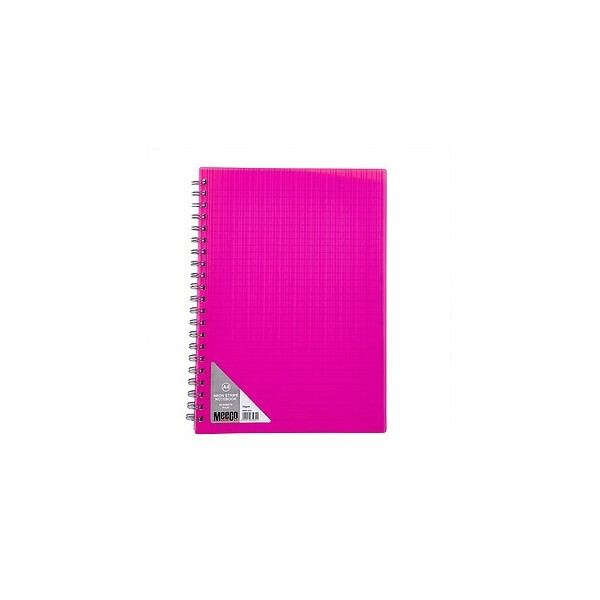 A funky neon notebook range. 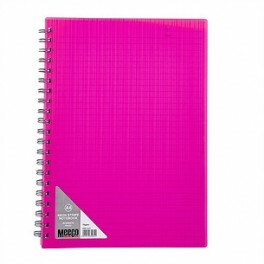 These 80 paged thick polypropylene notebooks are available in size A4, A5 and A6. Available in Orange, Pink, Green, Yellow with stripe pattern. 70gsm ruled paper with date header in the corner.